"YOUR HEALTH IS OUR PRIORITY"
"TO SERVE YOU IS INDEED AN HONOUR"
Because we understand how important it is for you to enjoy all the opportunities life has to offer and the fact that HEALTH IS WEALTH, We at Kidney Clinics are dedicated to giving you the highest quality of service you could ever experience. Our number one mission is to create an environment where people can always get the medical help they need at all times in a courteous and caring manner. 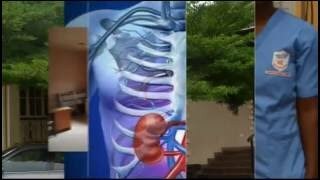 Our team of professionals are highly trained locally and Internationally to handle kidney diseases and dialysis care. We show and exhibit respect to everybody, irrespective of who you are.